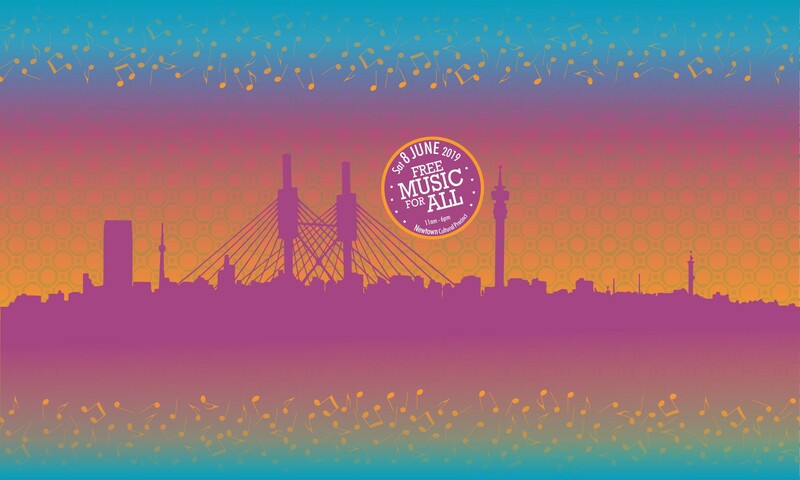 In 2018, the Fête de la Musique brought together more than 10,000 people in Newtown: youngsters, families, students all gathered to celebrate “free music for all!”, with a series of concerts performed by Samthing Soweto (RSA) Jess&crabbe (France), Femi Koya (Nigeria), Ibaaku (Sénégal), Morena Leraba (Lesotho), Motel Mari (RSA), Sun Xa experiment (RSA) and so many more. The 8th edition of this free popular family-friendly event will take place on Saturday June 8th in Newtown. 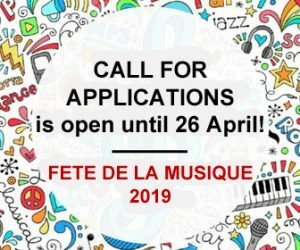 Open to musicians from all music genres, the aim of the Fête de la Musique is to celebrate live music, to host international artists alongside local musicians by providing a platform for upcoming talents, and to bring free music for all in a safe and inclusive environment. Brought to you by the Alliance Française of Johannesburg and the French Institute of South Africa in partnership with Bassline Live and with the support of Total. With thousands of visitors on only one day, every year, the Fête de la Musique is a real platform for both renowned and upcoming talents, and it is back in 2019! Vaudou Game, Nakhane, Blk Jks, Urban Village, BCUC, Baenz Oester and the Rainmakers, Bombshelter beast…many local and international artists have taken part in the event and contributed to its success. Once again, we are calling on musicians and bands from all music genres, amateur and professional, to perform and join in the spirit of Fête de la Musique in Newtown on Saturday 8th June 2019. Deadline: Friday April 26th 2019.